When the antenna is covered by ice, snow or frost, the signal quality will be lowered. 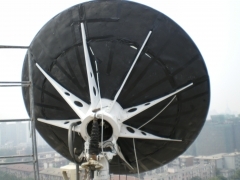 How to resolve the problem and increase the uplink signal quality automatically? We strongly recommend the auto de-icing system with good effects. Customer Demand A: Ice or snow following on the panel will cause low signal. Outside is slippy, cold and difficult to clean. Customer Demand B:Most Antennas are installed on the top of the building which makes it difficult to clean. 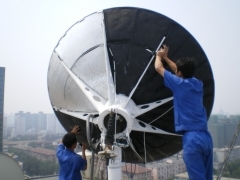 Customer Demand C:Snowing at night will affect the communication quality, but cleaning will be too risky at night. 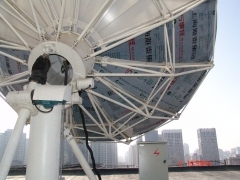 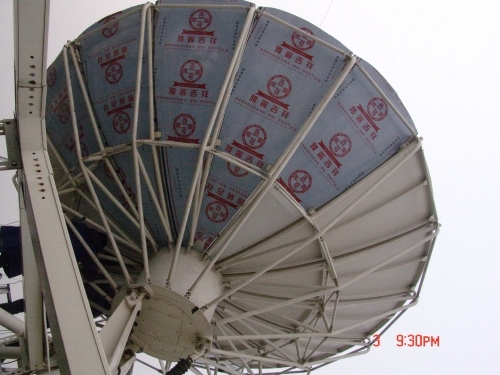 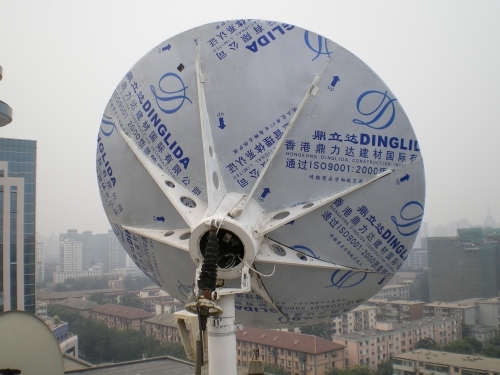 Far infrared polymer heating film and complete environmental friendly material are installed beneath the dish. Large contacting area, high efficiency and low cost.